On April 4th, 2012, Kim Soo Hyun along with @Star1 experienced the April snow in Seoul that happens once in 19 years. On the day, Kim Soo Hyun who recently become the popular superstar came to the foot-walk of Sinsa-dong’s street in Seoul to shoot pictorial photos for Super Life @Star1 magazine. Kim Soo Hyun changed as much as 12 set of clothes for the outdoor shooting, showing all his charms. 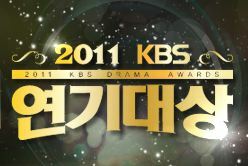 The popularity of Kim Soo Hyun after the popular drama The Moon that Embraces the Sun has soared. The contacts for various CF have been coming continuously. Kim Soo Hyun also personally said that he has not taking a break since December 2011. But once the pictorials shooting began, he did not show the slightest sign of fatigue, devoting wholeheartedly into the shooting of @Star1 professionally. The pictorial posters of Kim Soo Hyun are published in May edition of @Star1 released on April 21st, 2012. 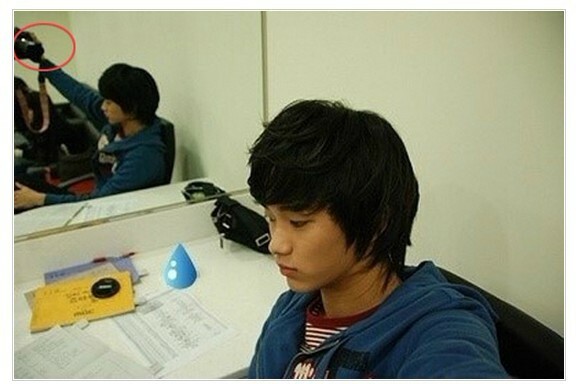 What's Future Plan of Kim Soo Hyun After The Sun & The Moon?